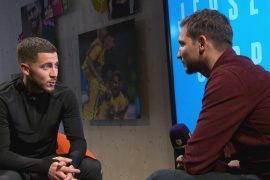 Chris Sutton reckons Maurizio Sarri’s decision to rest Chelsea talisman Eden Hazard in the win against Cardiff serves as proof the Italian should be given the sack at the end of the season. The Blues needed to come from behind to beat the Bluebirds 2-1 at the Cardiff City Stadium with Cesar Azpilicueta and Ruben Loftus-Cheek scoring in the last six minutes of regulation time to render Victor Camarasa’s 46th-minute opener effectively void. 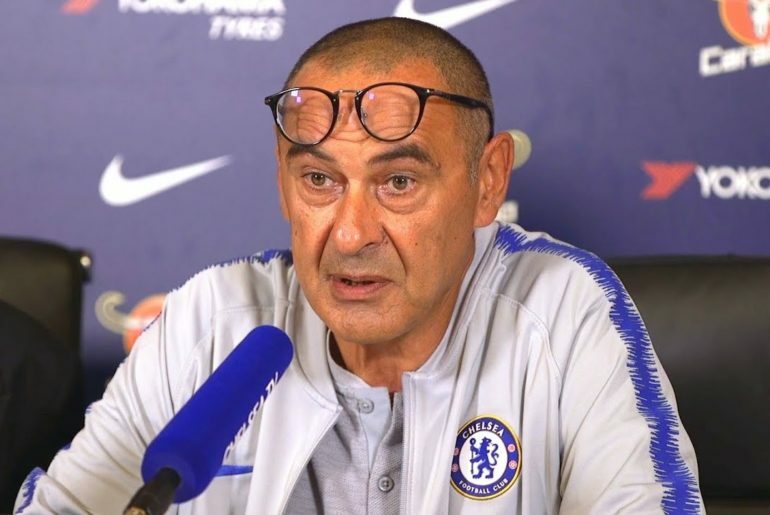 Despite coming away with maximum points, the west Londoners once again laboured on the pitch, prompting away fans to chant “f*** Sarri-ball” and “we want Sarri out” throughout the match. 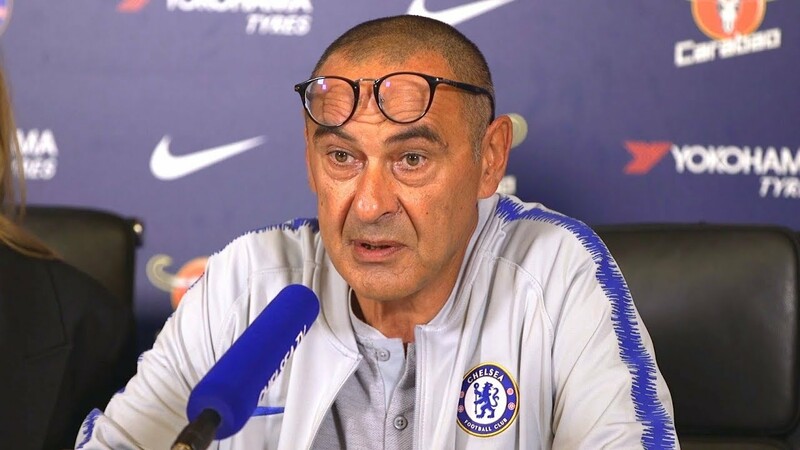 And Sutton believes that even if Sarri secures Champions League football next season through the Europa League, their below-par display against Neil Warnock’s side will see the Italian given his marching orders at the end of the current term. The ex-Napoli manager’s decision to name Belgian ace Hazard and N’Golo Kante on the bench may point out to Sarri prioritising the Europa League at this point but that decision did not bode down well with Sutton, saying he should still have started Hazard, who eventually came on in the 53rd minute. Lastly, Sutton thinks that apart from the club’s supporters, the Chelsea board must have also reached their boiling point regarding Sarri.